For the Fourth of July, real estate pros are celebrating the nation’s holiday by giving back. While some decorate their hometowns with flags or volunteer at local parks, one associate broker is raising money for veterans by trying to get on the cover of a fitness magazine. Here’s a rundown of what real estate agents around the country are doing for Independence Day. Cheryl Spangler, associate broker at eXp Realty in Ashburn, Virginia, entered a competition at Muscle and Fitness HERS magazine. Every year, fitness-minded women compete for the coveted Miss Health and Fitness, which includes being featured on the cover of the magazine. The Wounded Warrior Foundation and Muscle and Fitness HERS magazine have partnered to raise money to build and remodel accessible homes for injured U.S. military veterans returning from Iraq and Afghanistan. Last year, contestants raised more than $60,000 for those who served in the U.S. military. You can see Spangler’s entry here. The contestant who raises the most money will land on the cover of the magazine. 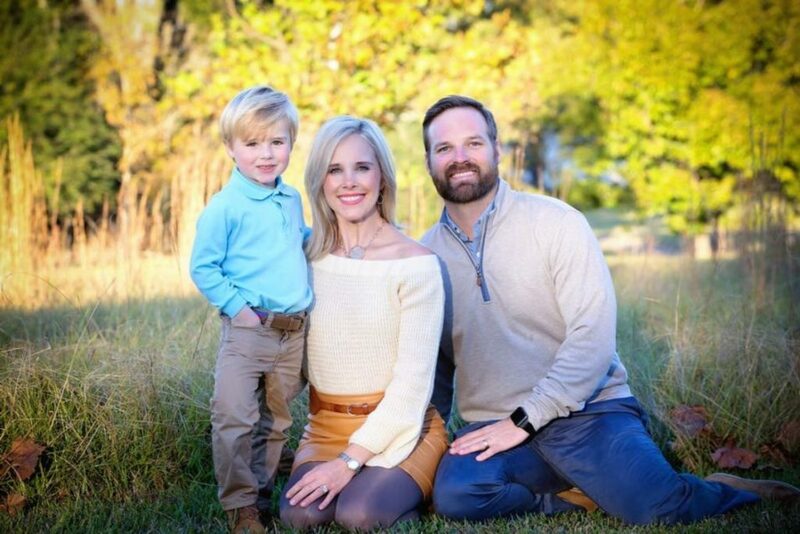 In the city of Starkville (population 25,352), one real estate company goes above and beyond to celebrate with the city’s residents. Traditionally, starting at sunset on July 3, Coldwell Banker S.R.E. agents, families and friends, start blanketing the city with American flags. Agents tug along little red wagons (filled with children and flags), business owners come out to visit, neighbors bring out cold drinks, and the spouses carry water jugs (to help get the flags into the dry ground). On the morning of the Fourth, the city’s residents awaken, surrounded by thousands of the patriotic symbols. Downtown on Main Street, the city plays patriotic tunes on their speakers. The celebration begins. Children stand in awe at the sight. The city’s military beams with pride. Down in Central Mississippi, Madison to be exact (population 26,031), Polles Properties hosts a party on the grounds. John and Amanda Polles invite family, friends and clients to celebrate America’s birthday in style. Lawn chairs and blankets layer the grounds. Live music sets the tone for the day’s activities. Children shrill in excitement as they chase each other through the crowd. The tables are set. Thanks to the sweltering heat, sweet tea and lemonade are in high demand. Each guest joins the crowd with a casserole dish — honestly, two — we all know that dessert is just as important as the barbecue. The blessing is said, and the food is passed. That’s how Mississippi celebrates the Fourth. Some Colonial-era houses have a Fourth of July feel all on their own — and that’s why Re/Max First Choice broker Jacqueline Scura’s listing of a house in Boonton, New Jersey, is being promoted in the local press specifically for the holiday. Built in 1880, the newly-renovated Colonial property is adorned with red shutters, blue walls and white fencing for a true Fourth of July theme. The 9,583-square-foot house is being listed for a price of $419,900. 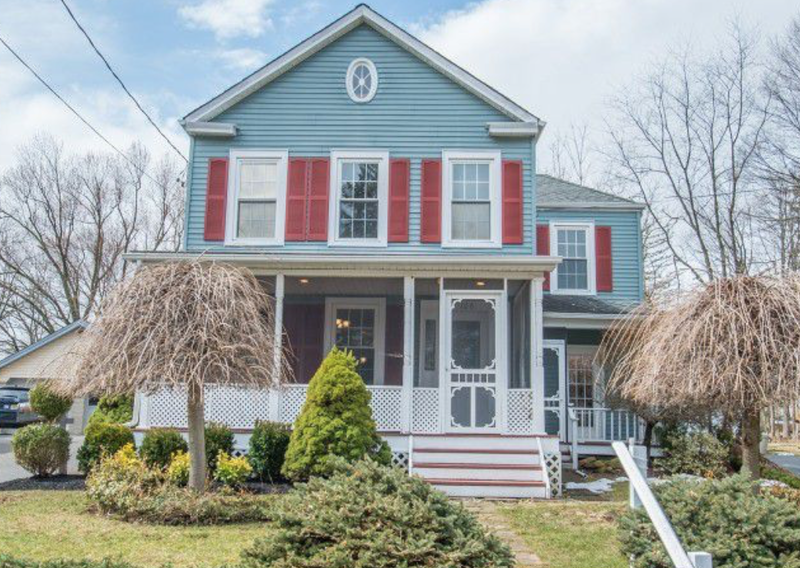 “This renovated Colonial home is ready for Fourth of July all year round, with a beautiful red, white and blue color scheme,” Katie Kausch wrote in the Parsippany Patch. Meanwhile, another Virginia Realtor is using the holiday to promote neighborhood cleanup efforts. After a park in which the residents of Fredricksburg, Virginia, usually watch Fourth of July fireworks flooded due to heavy rain, Coldwell Banker Elite Realtor Sarah Hurst put together a volunteer cleanup effort in advance of the holiday. To make it easier for volunteers, Hurst is providing them with boxes for trash collecting, rubber gloves and water bottles. In Jersey City, rapper Snoop Dogg is set to headline the annual Fourth of July festival and fireworks — an extravagant performance that was touted by Mike DeMarco, the CEO of New Jersey’s largest real estate firm, Mack-Cali, and the leader of the area’s waterfront improvement efforts. 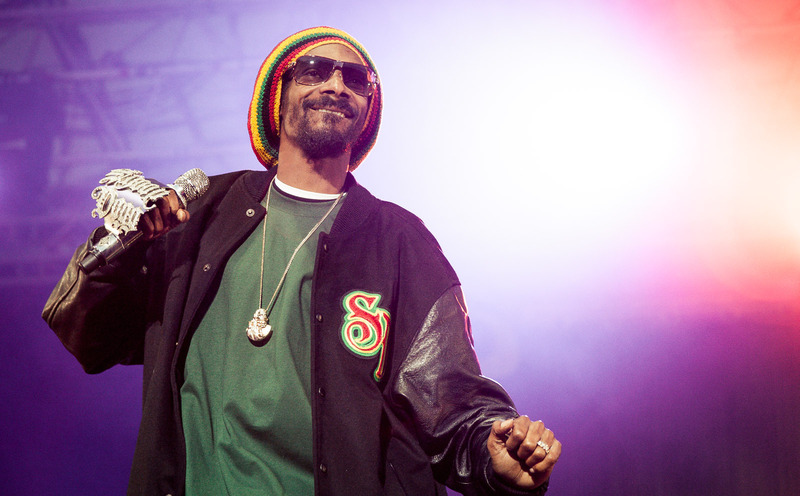 The performance, which will net Snoop Dogg at least $100,000, is being funded by a local business group with a special tax on local businesses, NJ.com reports. “I look forward to having an inclusive, excellent time,” DeMarco said. And in what has become a time-honored tradition, local real estate agents nationwide are decorating the areas in which they live and work with American flags. Florida Realtor Silvia Madriaga has been placing 1,000 flags in her area for the past 19 years while Berkshire Hathaway Real Estate Center in Ohio donated 10,000 flags be placed on homes all over the mid-Ohio Valley. Extra reporting about Mississippi from Stephanie Arnett.